It’s that time of year again. The time to tackle last minute holiday shopping! Even though it’s supposed to be the most wonderful time of year it can also be the most stressful. But don’t fret! If you’re having trouble with gift ideas, Dell, the world-renowned tech brand, can help you. 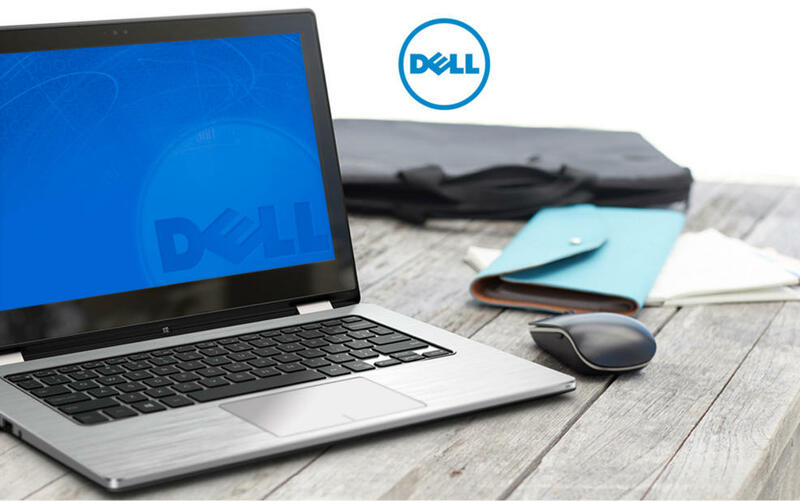 Even though you can find some Dell products in Australia, all the latest trends and products are only available in America. Sadly, the tech giant doesn’t have international shipping and their merchandise is difficult to acquire outside of the U.S. Fortunately, Big Apple Buddy solves this problem! Here’s how to buy Dell from Australia. As a global tech hub, the Dell online store holds every product you would ever want to gift. Not only can you find the best laptops and home desktops, but also novel tech inventions. 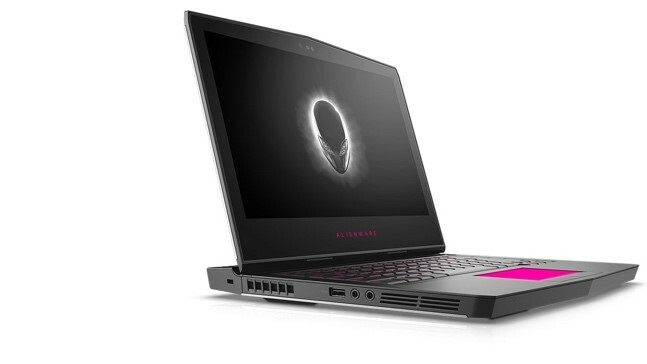 They even have amazing Alienware products. Better yet! The USA online store is having holiday sales and deals! Unfortunately, Dell Australia doesn’t offer the same variety of products that the USA online store does. So many people from Australia aren’t given full access to the electronics company. 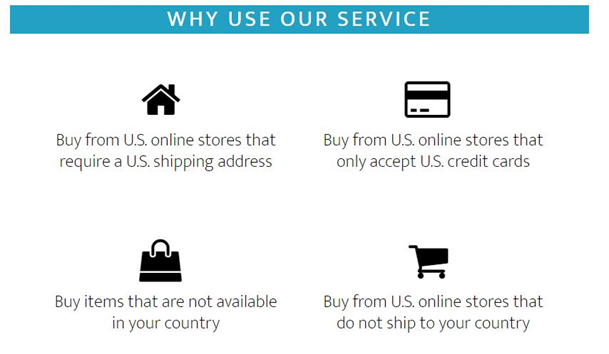 Unfortunately, there is no international shipping from the USA online shop. Continue reading to see how Big Apply Buddy can help. We’ll take care of all the shipping and customs documents and keep you updated throughout the process. Big Apple Buddy offers shipping to over 110 countries. For Dell Australia customers, you can expect your package in as little as 2 business days. 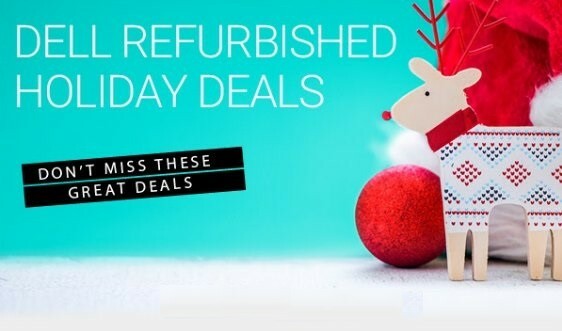 Start shopping now with Big Apple Buddy!